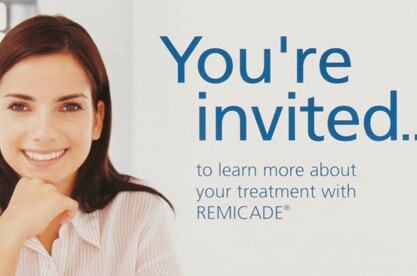 To create an informative and engaging educational tool to be distributed at treatment centers that would effectively communicate the Remicade infusion treatment process as well as introduce AccessOne, Remicade’s new personalized support service. 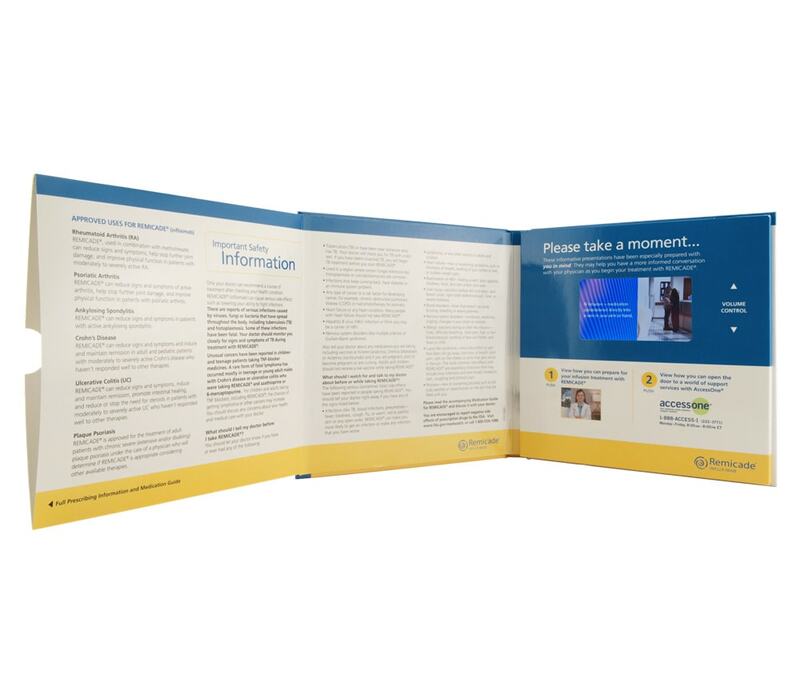 A patient education book was produced that utilized Video in Print Technology and paper engineering. 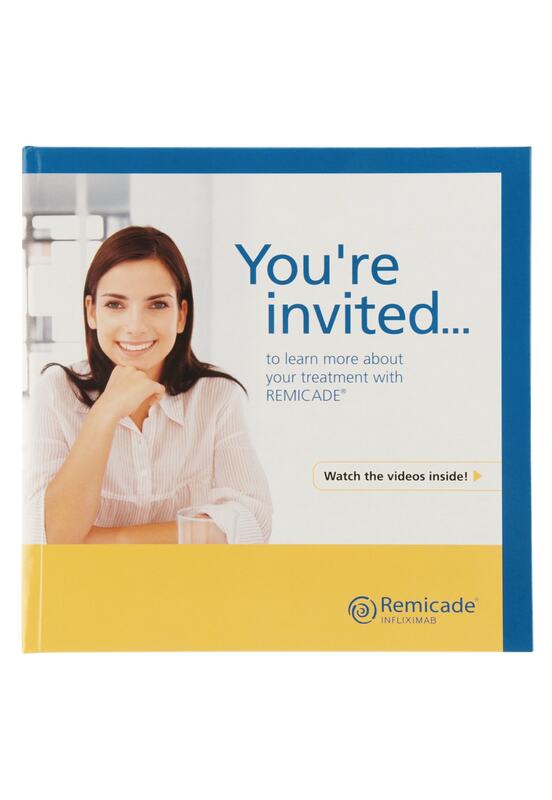 The custom book included 2 video chapter buttons for video content as well as volume control. 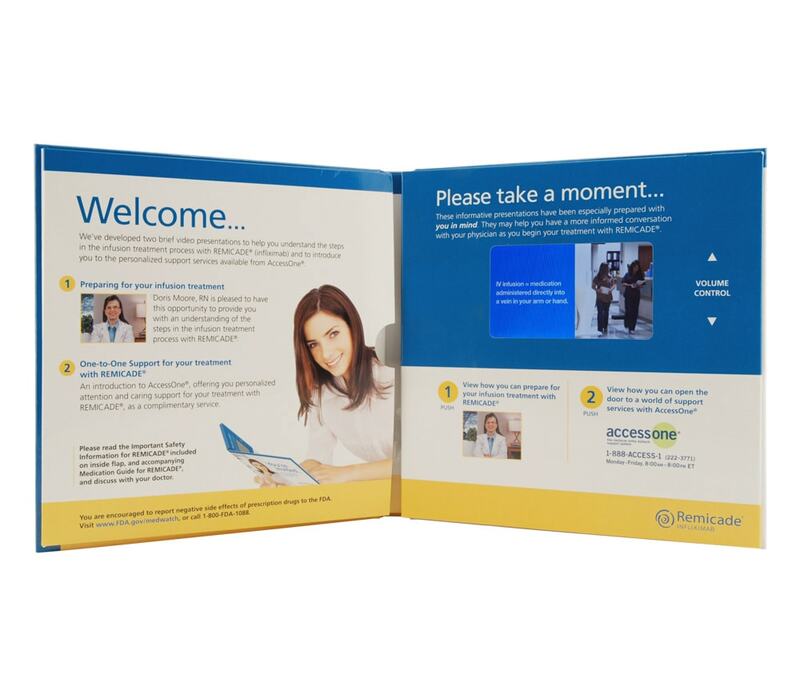 The inside front cover was designed with a fold-out page that also included a pocket for additional patient information while also allowing Remicade to communicate additional content.